This morning after taking Tyler Bree to the orthodontist, I came back home and my neighbor said something to me along the lines of "you always look so put together"....to which I laughed and said "oh, believe me...it's all a show." I sure fooled her. Which it was. I hadn't showered. Yesterday's mascara defined my tired eyes. I had just dealt with a nasty meltdown about going to school. I was barefoot in my boots because I couldn't find any socks. My pulled back coif disguised my greasy hair. Aaaaand, I hadn't even brushed my teeth yet. So one can imagine why I scoffed at my neighbor's sentiment. I most certainly do NOT have it all together, which got me thinking of how we portray others in our minds. We've all heard the adage "comparison is the thief of joy"....but I think it also bears remembering that judgement of others can rob your joy as well. I'm sure if anyone had seen the "real" me this morning hiding behind my trench coat, there would have been some judgement passed. Heck, I might have judged myself! And I don't like that about me. I want to make it my M.O. to not see the shortcomings or differences of others (in all capacities, not just appearance)...but to see them how Christ does....in all of their potential and strengths. 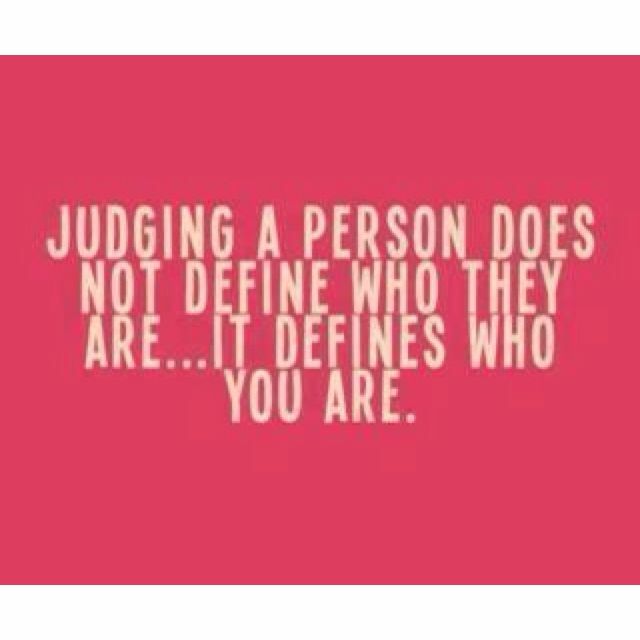 Do you struggle with being judgemental...of yourself or others? How do you deal with it? I'm 32 weeks pregnant and finally broke down yesterday when I realized I don't have it all together! It's a crazy life we live. Sometimes we have to fake it til we make it. I think you're being a bit harsh on yourself. Here's the thing...there's a big difference between hair in a ponytail and no socks under your boots with a trench covering up...whatever...and the mama who is literally wearing her slippers and jammie pants and no bra. I'm on a mission to get mama's dressed with my blog (& out of the yoga pants), but sometimes 1/2 there is all the way there for others. I'm sure your neighbor really meant what she said, even if you didn't feel your best, because you made an effort, even if you don't feel like you did. Faking it is basically the same thing as "having it", because the fact is, you're likely the only one who "knows". 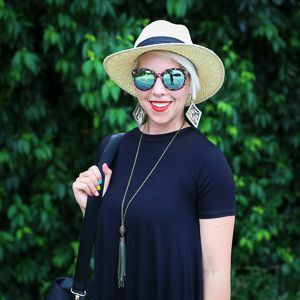 I wrote an entire blog post about this last year because I felt all scummy & ran into a friend at Target who complimented my "outfit", which I too scoffed at, but then thought....hey, some think this IS an outfit! And really anything is better than no bra and yoga pants w/ slippers. I think from time to time we all catch ourselves judging and comparing. Whether we like it or not. Some times what counts is that we notice it in ourselves and try to change it next time.